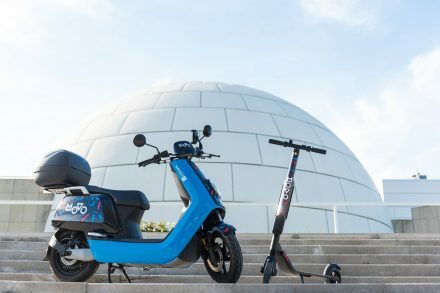 Movo, a Madrid, Spain-based micromobility startup, closed €20m Series A funding. 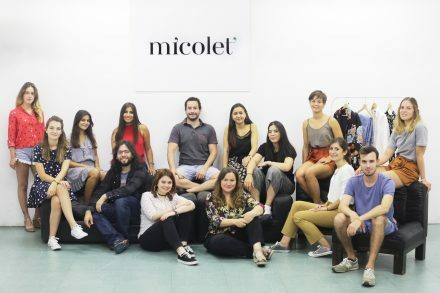 From Online Sales of Young Woman’s Wardrobe to the Leading Second-Hand Clothing Marketplace in Europe Micolet was born, almost by chance, in 2015 in Spain. 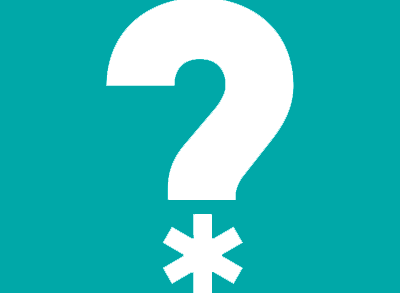 The founder’s partner had clothes she no longer wore but were still in great condition and could have a new life in another girl’s wardrobe. 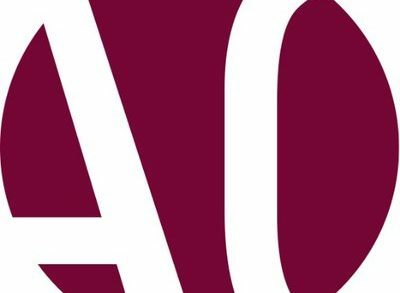 Nauta Capital, a pan-European venture capital firm investing in capital-efficient B2B software companies and lean consumer plays, closed a new €55M fund dedicated to backing its existing later-stage portfolio companies. 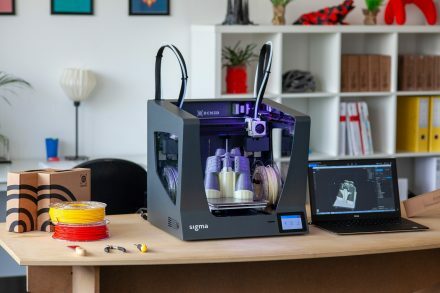 BCN3D, a Barcelona, Spain-based 3D printing technology company, raised $3M in seed funding. 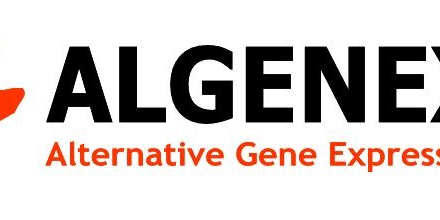 Algenex, a Madrid, Spain-based private biotechnology company delivering technologies for recombinant biologics production, closed an approx. 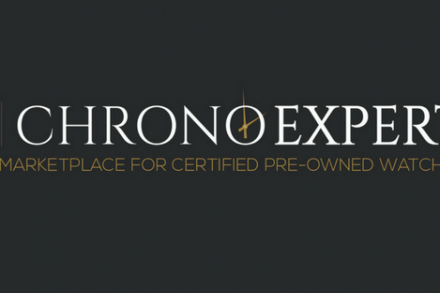 €4M financing round. 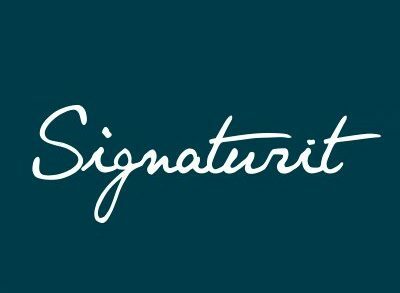 Signaturit, a Barcelona, Spain-based cloud-based electronic signature and trust solutions provider, closed a €7m Series A financing round. 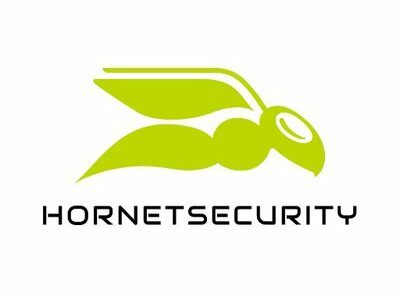 Hornetsecurity, a Hanover, Germany-based email cloud security provider, acquired Spanish email security company Spamina. 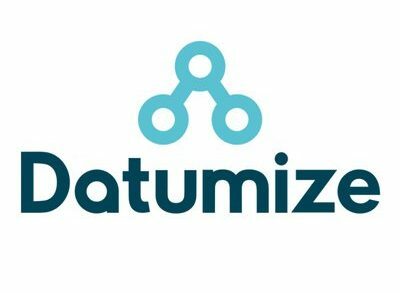 Datumize, a Barcelona, Spain-based developer of smart data innovative products and solutions, raised €1.8M in Series A funding. 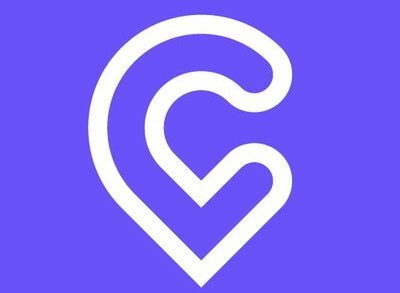 Cabify, a Madrid, Spain-based mobile ride hailing company part of the Maxi Mobility holding company, received a $70M loan. 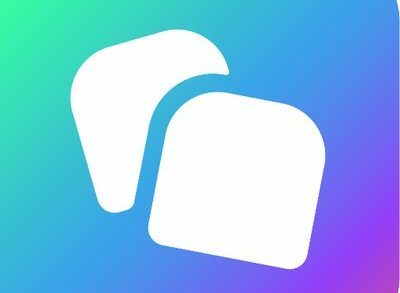 Goin, a Barcelona, Spain-based provider of a savings app for millennials, raised €2.2m in funding. 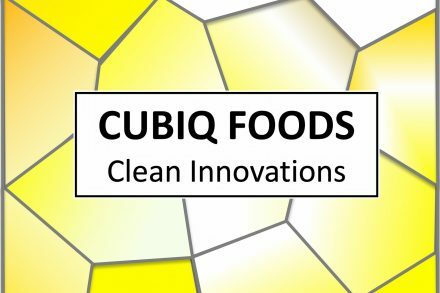 Cubiq Foods, a Barcelona, Spain-based healthy cell-based fats startup, raised €12M in funding. 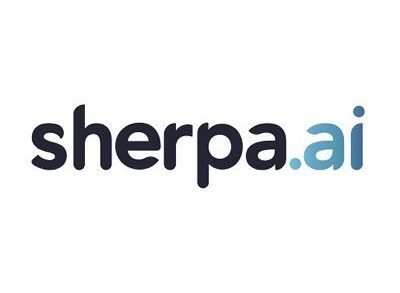 Sherpa.ai, a Bilbao, Spain- and Palo Alto, CA-based language digital voice assistant and global leader of AI-powered digital predictive assistants, raised $8.5m in Series A funding. 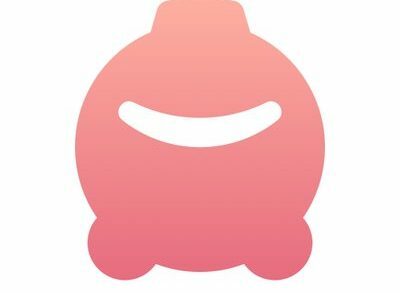 Badi, a Barcelona, Spain-based provider of an app to find room and a roommate, raised $30m in funding.